Austerity in the UK has done an obscene amount of damage. It’s led to a big increase in foodbank use and the underfunding of the NHS. Volunteers are helping out in both these areas. But sickeningly, the people who pushed austerity are now trying to improve their image by supporting these charities. Not by trying to halt or reverse austerity, but by promoting a situation in which ordinary people plug the cracks. Foodbank charities like the Trussell Trust do amazing work feeding the people left behind by this Tory government. As such, it’s obviously in poor taste for a sitting Tory MP to show up for a photo opportunity with these volunteers. 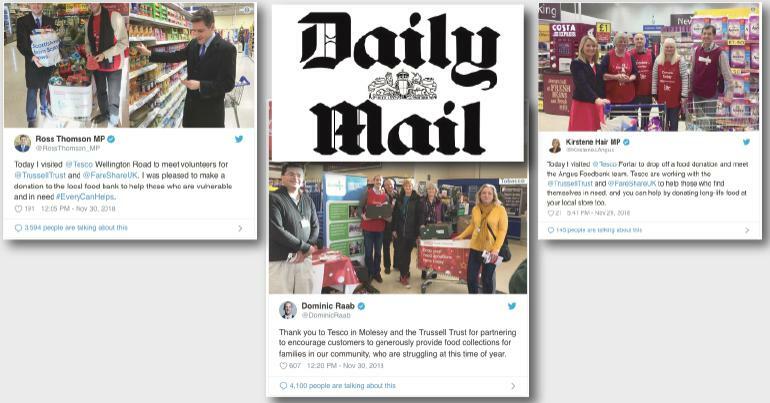 The Tories have created an epidemic of food poverty with their brutal hard-right austerity dogma and their wage repression tactics, & now they rock up at food banks in a sick coordinated publicity drive. Is it just me who thinks Tories visiting foodbanks is like a criminal returning to the scene of a crime? 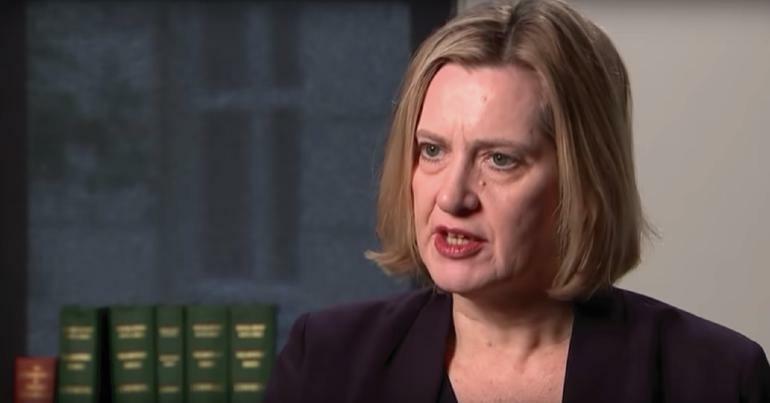 The Tories didn’t perpetrate austerity without help, however. They had backing from much of the media, and yet now the Daily Mail wants to promote itself off the back of this mess. 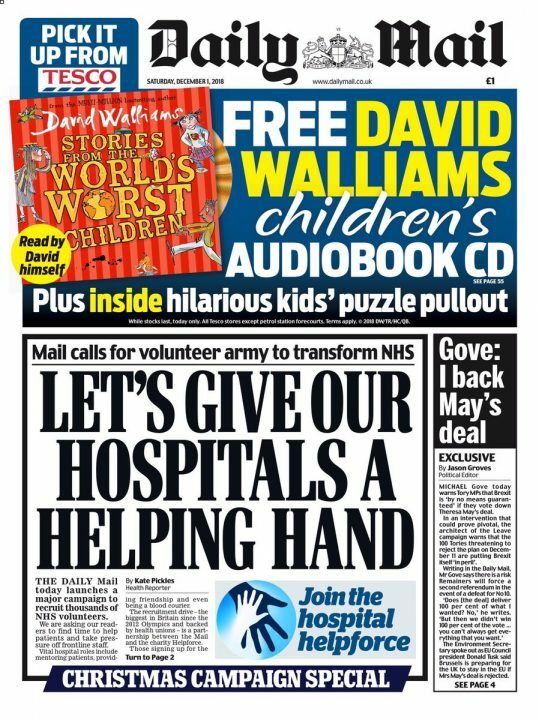 Mail calls for volunteer army to transform NHS. Most charities dealing with the effects of austerity aren’t trying to ‘transform’ the country. They’re filling in the cracks that have been caused by Tory policy. It’s telling then that the Mail sees this drive as being transformative – especially when there are lots of other things it could do to actually transform the NHS. Daily Mail doesn't want to campaign for pay rise for nurses. 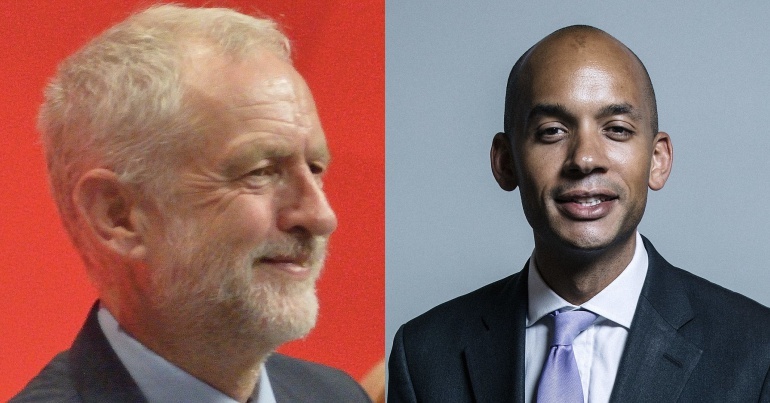 Does want a campaign for volunteers to prop up NHS services. A particularly nasty, sneering & wholly inaccurate example of Mail millennial-bashing. As the Conservative govt, we have cut your NHS to its bare bones over the last 8 years, and now we want you, yes, YOU, to keep calm & come & volunteer to make sure your loved ones are looked after for free. So what sort of person would fall for the Mail‘s obvious ploy? You may be surprised. 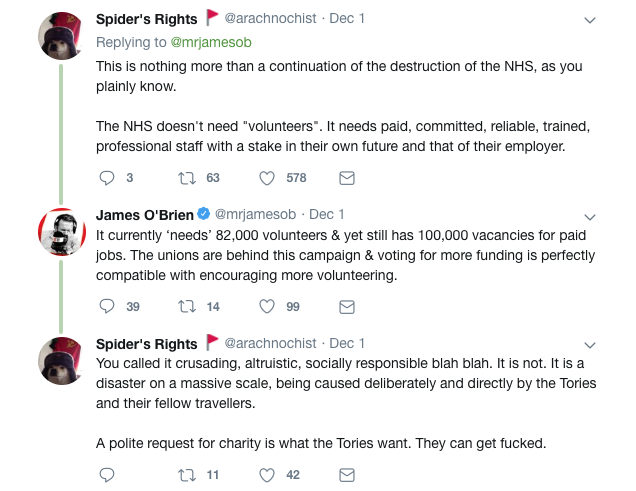 James O’Brien later defended himself – saying it’s possible to support increased funding for the NHS and volunteerism. And that’s true. It is. But it isn’t possible for the right wing to do that, because they don’t support increased funding. People took O’Brien to task for backing the Mail – not for backing the volunteers. And it’s important to note this distinction, because that’s how this con works. If you try and criticise these right wingers for promoting themselves off the back of the mess they’ve made, they’ll deflect and say you’re criticising hard working volunteers. That isn’t what people are doing, though. They’re saying that the people behind austerity can’t take credit for the people dealing with it. And they’re right to say that, because it’s true. 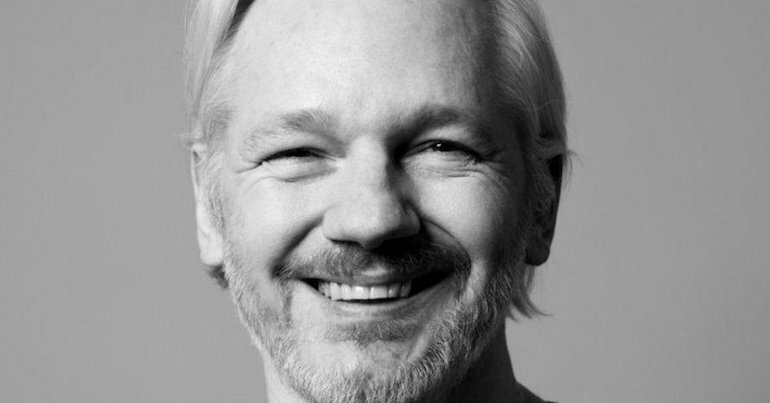 Join the fight against the root causes of today’s problems – austerity, cuts, exploitation, and inequality. Also join a union, activist group, and/or political party to make your voice heard.